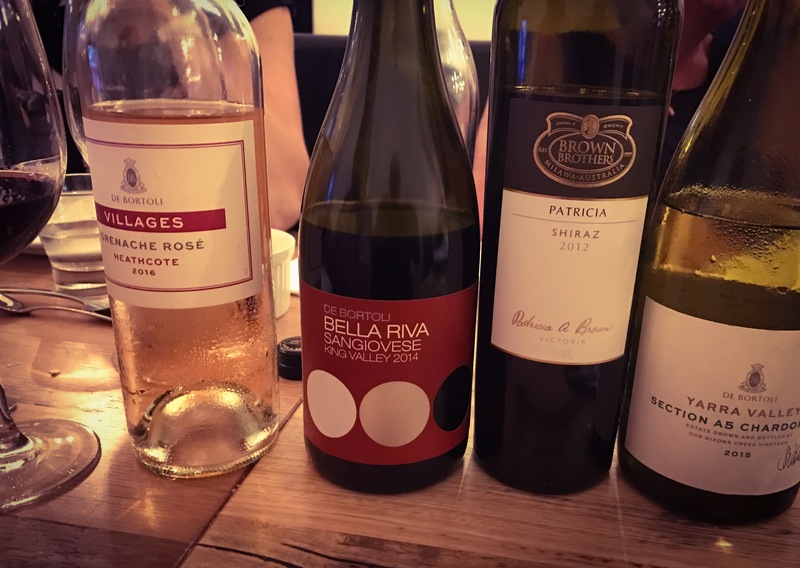 Last night we enjoyed an intimate gathering of locals to celebrate the Swan Hill Region and some of the great food and Wine we have on offer! Thanks so much to all of our wonderful guests who came and enjoyed another great night at Quo Vadis! Next Post We Agree- any day done right includes quo!